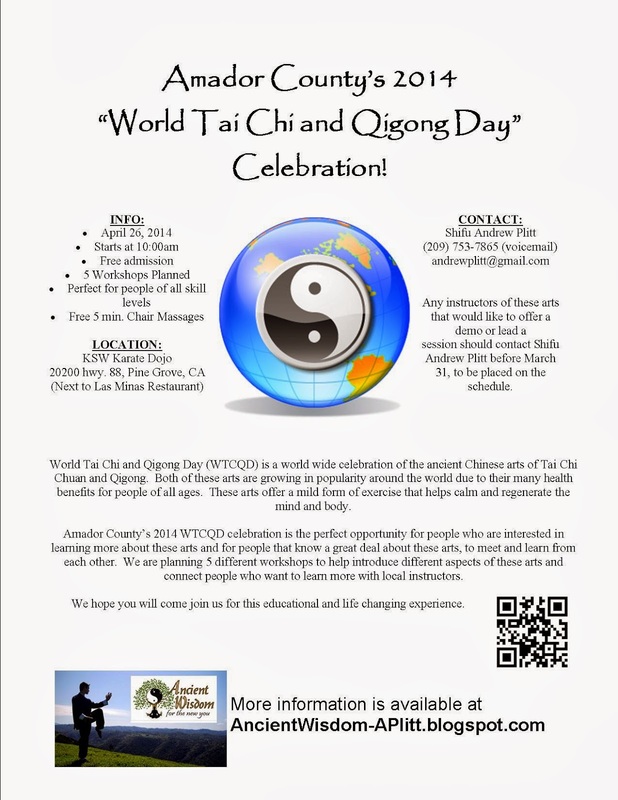 Amador County's 2014 World Tai Chi and Qigong Day celebration is happening this spring on Saturday, April 26, 2014 in Pine Grove, CA. World Tai Chi and Qigong Day (WTCQD) is a worldwide celebration of the ancient Chinese arts of Tai Chi Chuan (a Chinese martial art that has become very popular around the world as a low impact form of exercise with many health benefits) and Qigong (Pronounced "Chi Gong;" an art of relaxation, meditation, and self-healing which has also become popular around the world for its many health benefits). During the last Saturday of every April at 10:00 in the morning, people all around gather in parks, martial arts schools, and health clubs to learn about these arts and/or to share there knowledge about these arts with their communities free of charge. Everyone is welcome. So if you are curious about these ancient arts that are astounding people across the nation, or if you know anyone who is, come join us. The event is free and lots of fun. We will be posting a complete schedule of the day's planned events as soon as it is finalized so be sure to check back for that. This is just to let you all know that our business phone (209-753-7865) has been on the blink since the first of the year. The issues was just resolved this morning, so we can receive calls once again. If you tried reaching us by phone between Jan. 1, 2014 and now we did not receive your call, so please try again. We look forward to hearing from you and thank you for your patience. Here are a few things that are changing for 2014 (effective February 1, 2014). Please Contact Shifu Plitt if you have any questions. There are a few things that will be changing in 2014 and I wanted to keep you all up to date on those changes. These changes are intended to help things run smoothly and to help ensure a more productive learning environment. If you have any questions, please let me know. 1. Uniform Requirements: Regarding student uniforms, starting in 2014 students will not be required to wear uniforms unless they are planning to earn sash ranks. If a student wishes to earn sashes, he or she will need to purchase a uniform (including proper training shoes) and wear it during his or her first sash test and during all following classes. Students who are not interested in testing do not need to purchase a uniform. 2. Uniform Purchase: Students who wish to purchase a uniform and/or training shoes will need to order them from Shifu Andrew Plitt. 3. Required Book for Testing Students: Students wishing to earn sash ranks will need to purchase the book, “Tai Chi: The Perfect Exercise” by Arthur Rosenfeld, before their first test because there will be required reading from this book for each sash test. This book may be purchased from any source the student desires, although Amazon.com seems to have pretty good prices on books and might be a good place to start looking. I understand that people have busy lives and I am not trying to make life more hectic by assigning “homework,” which is why the required reading sections only need to be completed before sash tests. There are usually several months that pass between tests, so the small amount of reading should be very easy to complete. When I read this book I was very impressed with the way in which the author presented many of the foundational concepts of Tai Chi in very easy-to-understand terms. 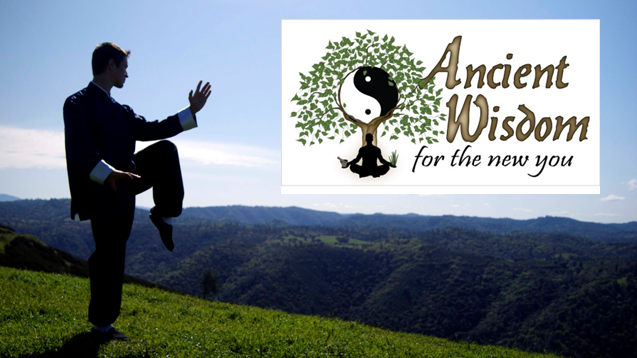 He covers just about every basic concept you will need for your Tai Chi training and does so with respect to other styles and points of view. I feel that this book will not only help clarify questions, but also act as an aid to your practice times away from class. There will not be a written portion to the sash tests, so the information in the required reading section of the sash test is for your deeper understanding of Tai Chi. The only proof of reading that I will require is that you bring your copy of the book to each sash test and that you verbally affirm that you have completed the reading required for that test. On a final note, it should be remembered that this book is written by a practitioner of Chen Style Tai Chi Chuan, while the majority or our learning is in Yang Style Tai Chi Chuan. This is important to note because some of the things in the book will not fit exactly with what we do, but the concepts contained in the book are beneficial regardless of style. 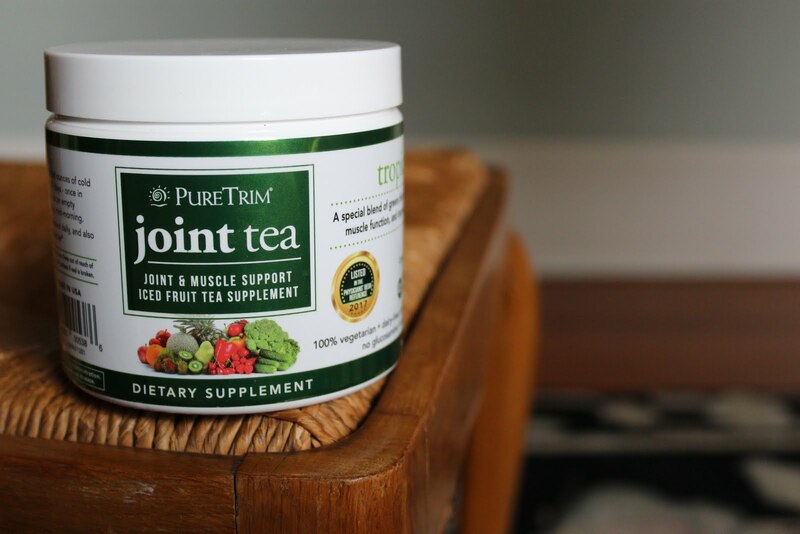 So you will come across things in your reading that are different, but I see this as a benefit because this will cause you to form questions that you might not have thought of otherwise, and it will give you a wider perspective of the world of Tai Chi beyond what we do in class. That being said, this is a book that I would recommend to all of my students, whether they are planning to test or not. 4. Insurance: Starting February 1, 2014, each student will need to pay $25 per year to help cover the cost of insurance for the remainder of 2014. For current students this amount will be due with the regular February tuition. For new students, this amount will be due with your first tuition payment of the year and will cover you for one year (365 days). This amount will be due each February 1, for all continuing students.